Shaoxing City Yizhou Thread CO,.LTD. 3.This set and are very lustrous and radiant and are almost like silk to touch. 4.All of the threads are brand new, sealed in clear Shrink Wrap to prevent damage from dust. Usually we have many polyeater embroidery thread this stocks in warehouse. If you have your own design or special request,pls feel free contact us.we can customize for you. 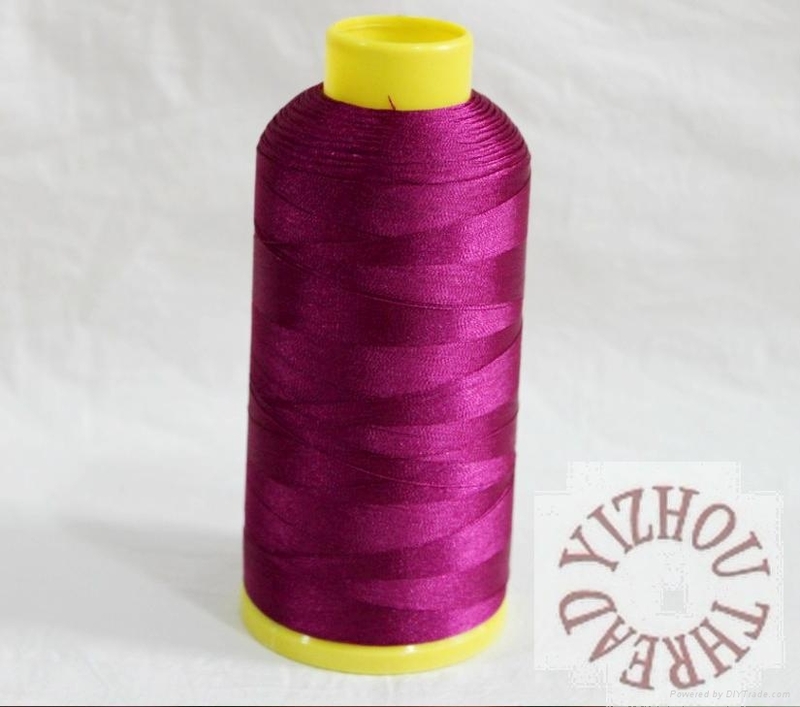 polyester embroidery thread 108D nt. wt.